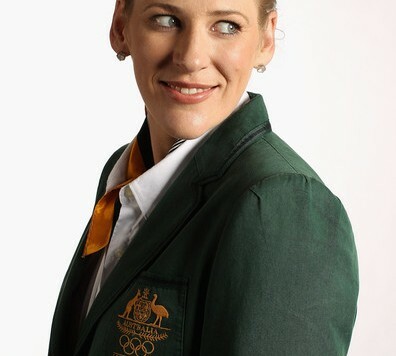 Australian womens basketball superstar Lauren Jackson has been rightly accorded the honour of being flag bearer for Australia at the 2012 London Olympic Games. The announcement was made earlier this morning (Australian EST) by Chef de Mission of the Australian Olympic Team, Nick Green. 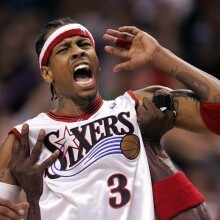 Jackson has helped the Australian Opals to three straight silver medals at the 2000, 2004 and 2008 Olympic Games, with the USA being the only thing that has blocked their path to gold. On three occasions she has been named the Australian International Player of the Year (1999, 2000, 2002). Her WNBA and WNBL performances have seen her win 3 WNBA and 4 WNBL MVP awards along with numerous championships in both leagues. Incoming CEO of BA, Kristina Keneally, also was full of praise for Jackson. “Lauren will be the ideal representative for all Australians in London, including the over one million people around the country who play basketball,” said Keneally. “She is an outstanding athlete, an exceptional leader and a terrific role model who has inspired so many young Australians with her amazing performances.